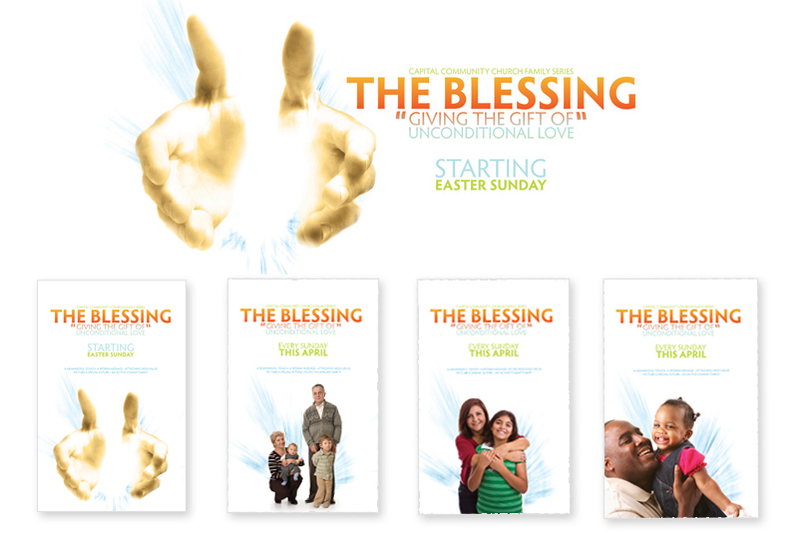 Capital Community Church did a series on the family entitled “The Blessing – Giving the Gift of Unconditional Love”. Since it was a spring series, I wanted to use some nice “spring” colors, and give the overall design a lot of white space. They also wanted to feature a diverse group of families to represent the many “faces” that families have today. I was really happy with the outcome of this project. You can see the main series graphic and the four posters that were created as well. 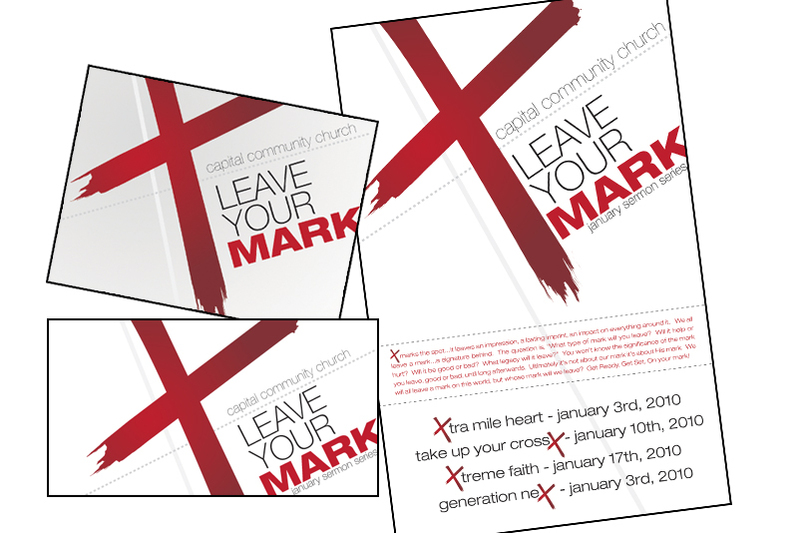 This past January, Capital Community Church did a vision series called “Leave Your Mark”. I provided the graphics for this series. We used the “X” as the main branding for the series because they will hold various events throughout the year that will be considered “X” events. These events will be branded with the “X” to help people remember the vision that was casted back in January, and encourage them to be involved so they can leave their mark in the community. Working with Johnathan Dean is always a blast. First, he is a very creative individual that loves to give other creative people their space. I always know that I can take a project in most any direction and he won’t freak out. (smile) Second, there are multiple phone conversations that usually include about 10 minutes of jokes and laughter. That is always a highlight! I have included the digital images of the cover, the flat file of the digipack packaging, and the download card design. 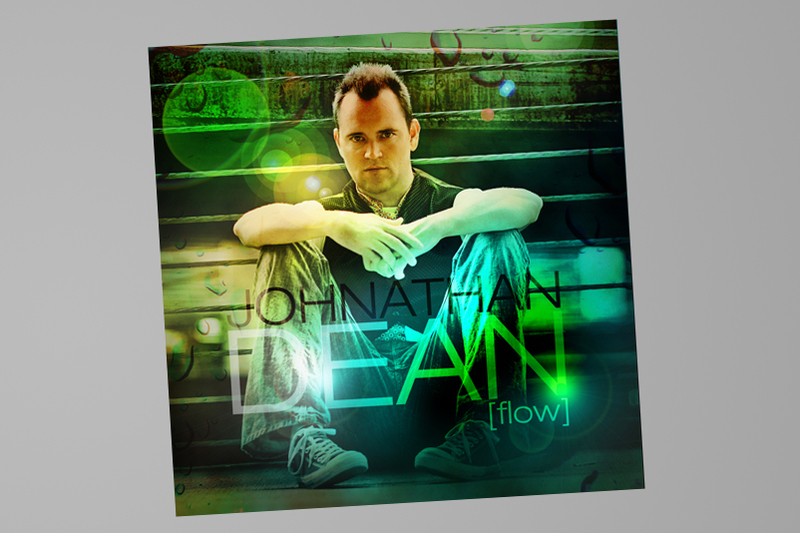 This is Johnathan’s second CD project. It is a great album! 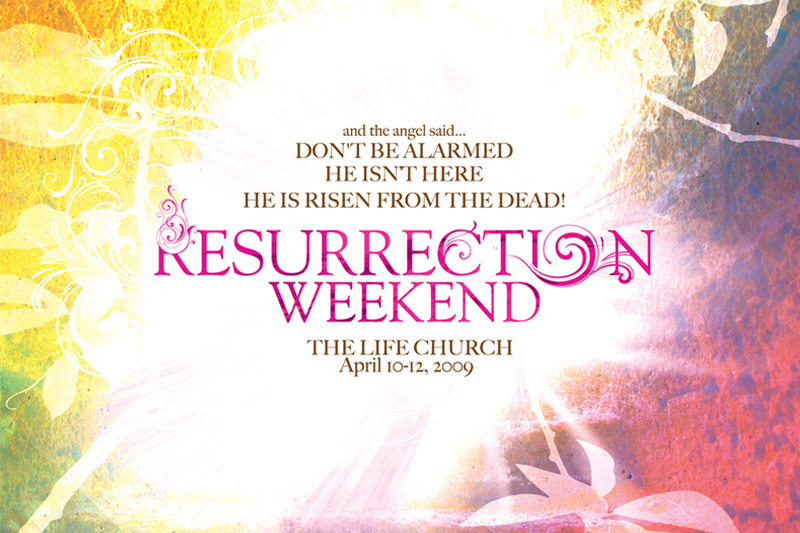 My favorite songs are What A Wonder, Flow, and Jesus Lifted High. You can download the album here. I was contacted by Mark Motichek, a Louisiana based wedding photographer, about a new venture they would be launching. This is the new logo for their lifestyle family portrait division. Mark and Heather sent me a photo to grab the color palette off of, and then my mind immediately starting thinking about candy. So I found some great candy and candy packaging inspiration and starting sketching away.  If you live anywhere close to Alexandria, Louisiana, you must check out these talented individuals!